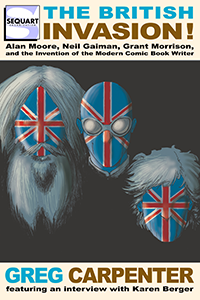 Sequart Research & Literacy Organization’s celebrated Grant Morrison: The Early Years and Our Sentence is Up: Seeing Grant Morrison’s The Invisibles are both now available on Kindle. 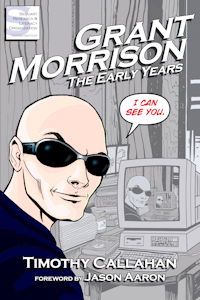 Grant Morrison: The Early Years, by Timothy Callahan (CBR, Tor.com), examines all of Morrison’s early super-hero work, including Zenith, Arkham Asylum, Animal Man, the Batman “Gothic” storyline, and Doom Patrol. 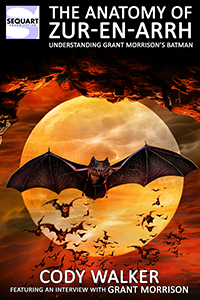 Using plain language, Callahan opens up these texts and expands the reader’s appreciation of their significance, creating a study accessible to both Grant Morrison aficionados and those new to his work. An exclusive interview with Morrison on his early career rounds out the volume. 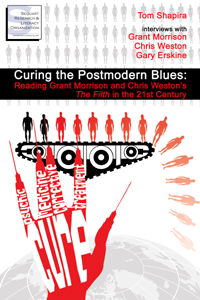 The book, now in its third edition, also sports and introduction by Jason Aaron and an essay addressing Morrison’s even earlier, shorter work for British publishers. It’s available on Kindle for $4.99. 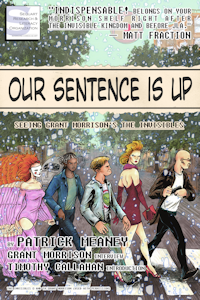 Our Sentence is Up: Seeing Grant Morrison’s The Invisibles, by Patrick Meaney (director of Grant Morrison: Talking with Gods and Warren Ellis: Captured Ghosts), offers an accessible look at Grant Morrison’s complicated and ambitious comics masterpiece, paying attention to its themes, philosophy, and how it changes with each reading. 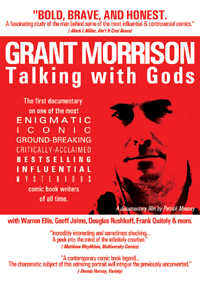 The book also features a wide-ranging interview with Grant Morrison. 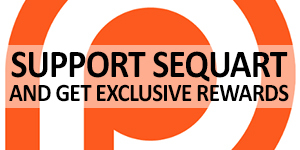 It’s also available on Kindle for $4.99. Tagged Grant Morrison, Grant Morrison: The Early Years, Kindle, Our Sentence is Up, Patrick Meaney, The Invisibles, Timothy Callahan. Bookmark the permalink.